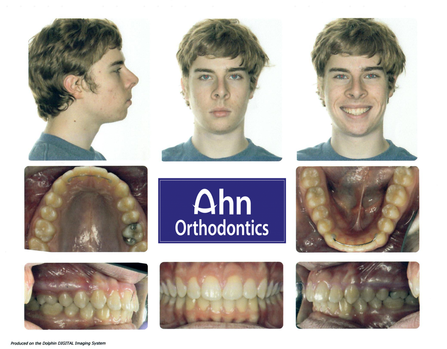 This young male patient received a significant improvement in his smile aesthetic by wearing braces. 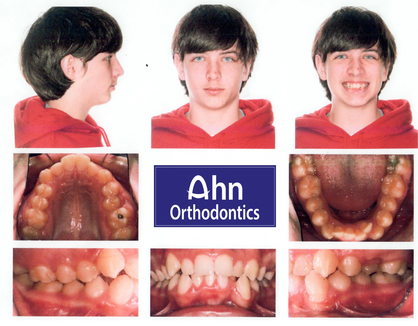 The width of his smile grew significantly and now he has a Fantastic Smile! 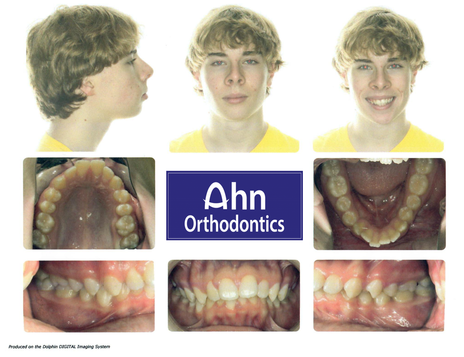 This young male patient just spent one year and now he has a Fantastic Smile! 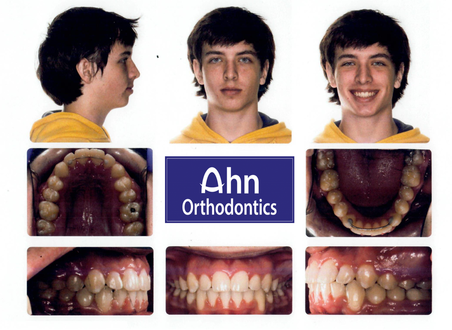 Note the excellent correction of his overbite. 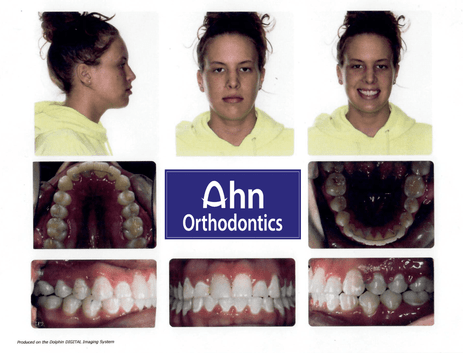 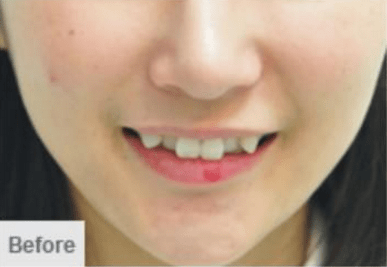 This young female patient had severe lower crowding and was treated in less than 21 months without having to extract adult teeth. 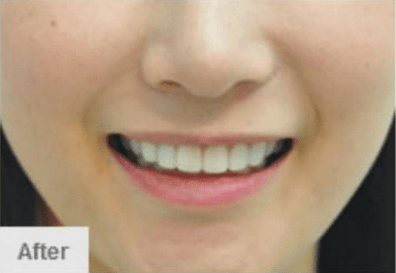 Notice the correction of the anterior deep bite too! 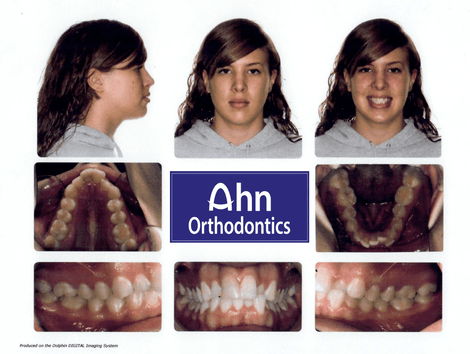 She is thrilled with her Fantastic Smile! 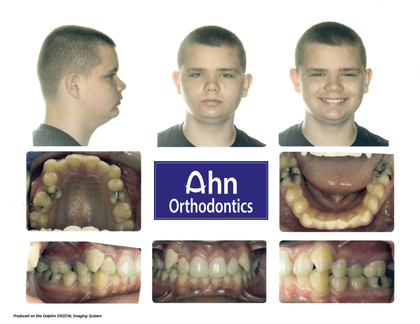 This 14-year-old male presented with bilateral open bites and was treated without jaw surery or extractions of adult teeth. 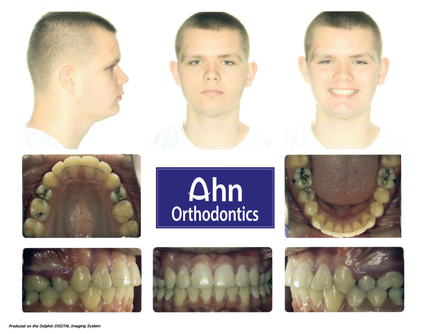 This was a very difficult case, but now he has a Fantastic Smile!